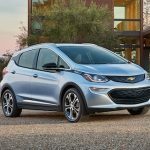 While folks are anticipating the Tesla Model 3, it is time to note that the first electric car promising a range of 200+ miles and priced from the mid-$30,000s will be in production by the end of 2016 — that’s the 2017 Chevy Bolt, of course. 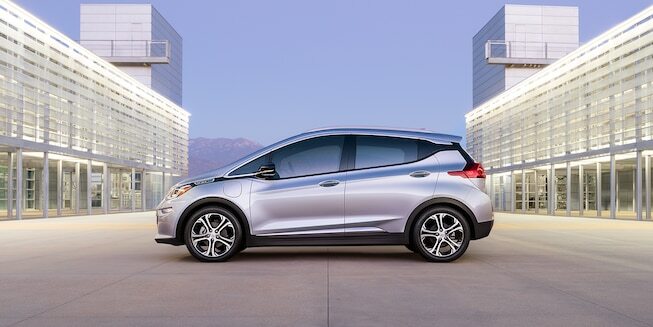 A year or more ahead of Tesla’s Model 3, the Chevy Bolt will be on the road. 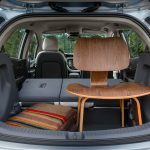 While the 2017 Chevy Bolt is an incredible low-cost option in the realm of electric cars, make sure you test the seats before you commit. They feel a bit small and, frankly, seem a bit cheap. They do allow for great adjustability and are supportive enough, but I wish they were a bit more comfortable. 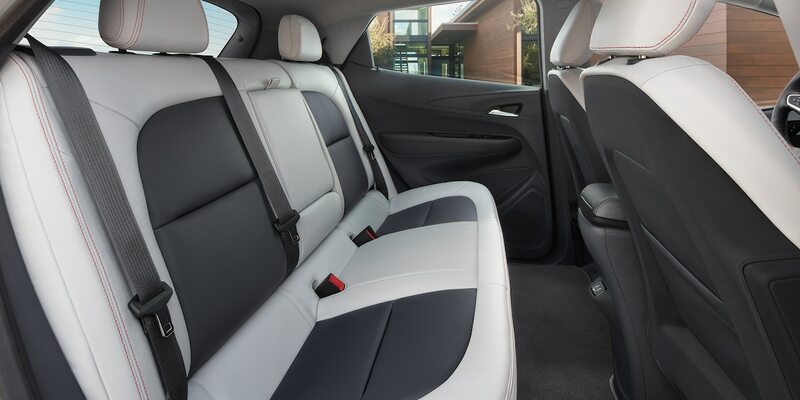 The interior of the car seems to be panelled with basic hard plastic, which is also a let down. 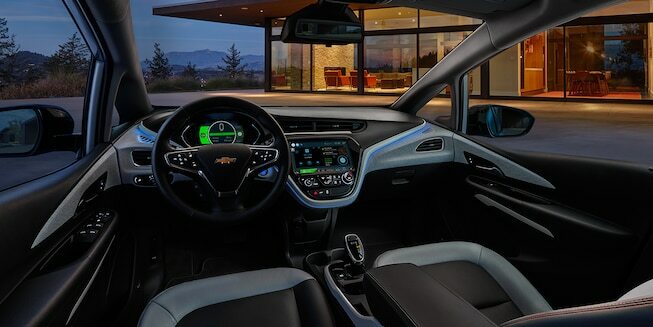 It does seem that Chevrolet may have used cheaper materials to cut costs on the interior. This is pretty disappointing, because it is otherwise a fantastic car. 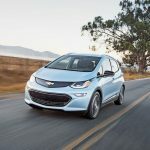 Question: Is the Bolt electric only? 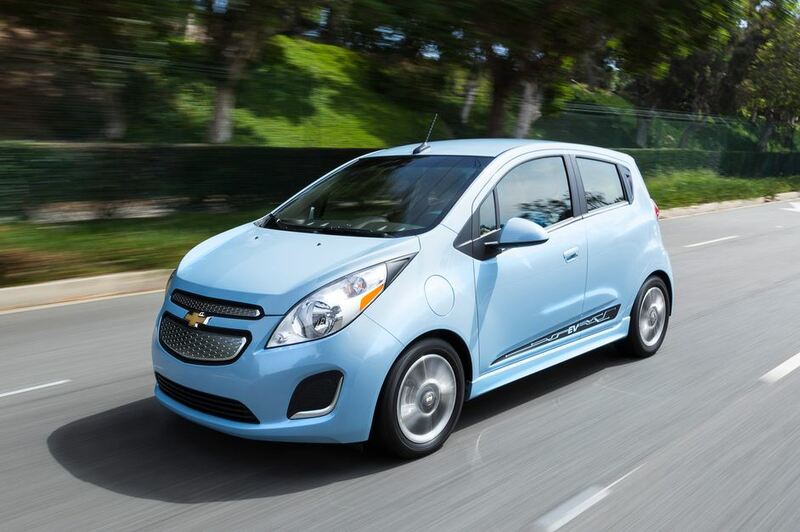 I’ve seen mpg ratings but it’s not clear whether it is just electric or hybrid. Obviously a classic in the world of E.V. Mine has definitely exceeded my expectations… particularly with the range. Would recommend. I test drove the Bolt and loved the ride and tech; especially the steeering wheel paddle. Bolts are few and far between in my area and are sold quickly, I just wish that they were a bit more affordable. 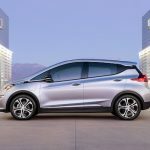 I also have a reservation for the new Nissan Leaf, but they have changed ny authorized dealer twice and the new dealer doesn’t seem to know much about the car or promotion, so I am considering canceling and seeing what I can do to get a fair Bolt lease. People are saying this is the electric car for the masses and I think that’s 100% accurate. 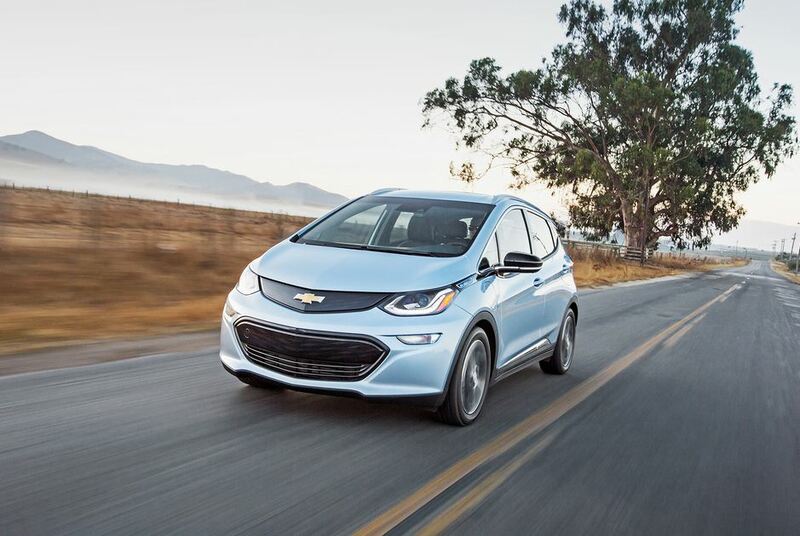 With a 240-mile range and affordable price tag, the Bolt is accessible and reasonable. 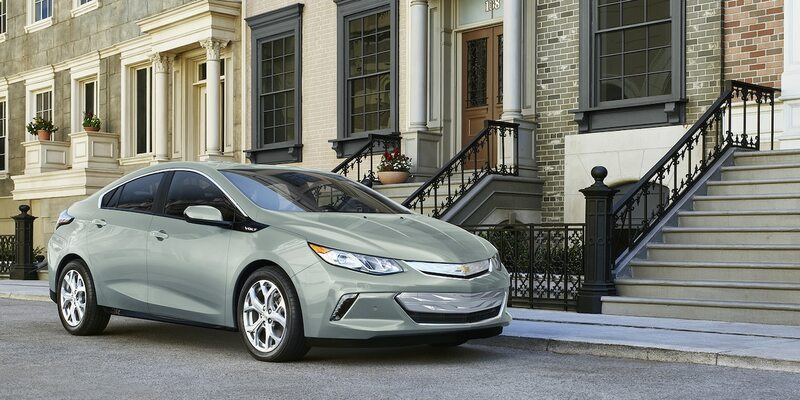 For anyone uncomfortable with the dramatic changes electric cars might propose, the Bolt is familiar and dependable. I am a current Bolt owner with over 47k miles on my vehicle in roughly a year and a half, so as you can see I drive a lot. I am averaging 200+ miles on a charge. I drive mostly freeway at 70+ mph. This car could easily get more than the suggested 238 range, if you keep it at a combine 55mph and below. The car has held up quite well. The fit and finish of this car is very good. I too was a little concern with the interior, but it is also holding up and wearing well. It’s clean and simple. Yes, if you a large person the front seats might be a bit small width wise, but I’m not a small person (240lb 🙁 ) and I found them comfortable. The seats are firm and supportive. What I also like are the right amount of mix between touch screen and hard knob controls to the interior comfort.. I am not a fan of all touch screen controls. The Bolt controls are very user friendly. I love the hatchback style of my vehicle, because it holds a lot of our equipment and its easy to get the stuff in and out of the vehicle. 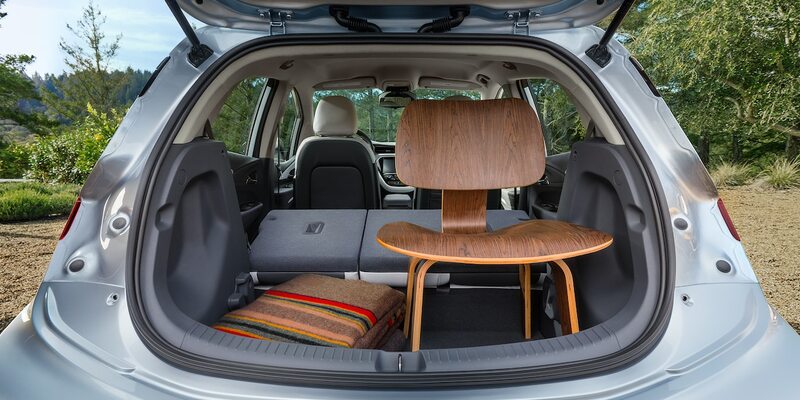 The interior is very roomy for a small vehicle. I only wish it came with an electric sun or moonroof. It is also quicker than some of the on-line reviews, just “You Tube” Bolt vs VW GTi in a quarter mile race. If you do decide to buy an EV car spend the extra money to buy and install a 220v fast charger for the home. I tell my friends for the amount of driving that we do and what we use to pay a month in past fuel cost, this car is paying for itself. 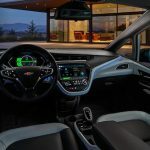 This was the first American car that I have purchased, since I was in my twenties, I am nearly 60, so I send GM many kudos for making a very nice functional EV vehicle. 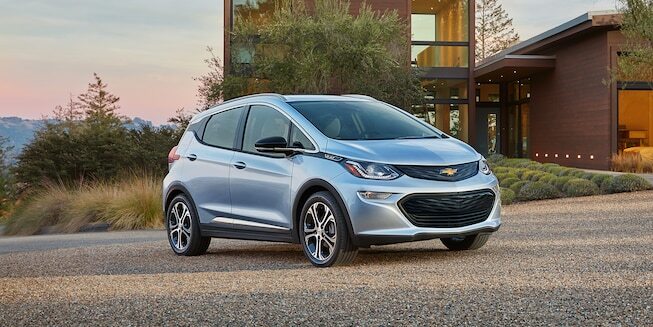 GM you need to do a better marketing job on this vehicle, plus train your sales people better on your Bolt EV or future EV vehicles. I could to do a better job selling this car for you guys. Sorry for the long comment. 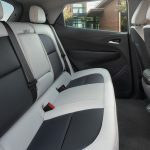 I could add more to my comments on this vehicle, but I wanted to give you my point of view from an owner’s perspective, who has driven this car a lot. Especially from a perspective buyer who was very hesitant to buy an EV car, but it’s been worth every penny. It fit our needs perfectly.